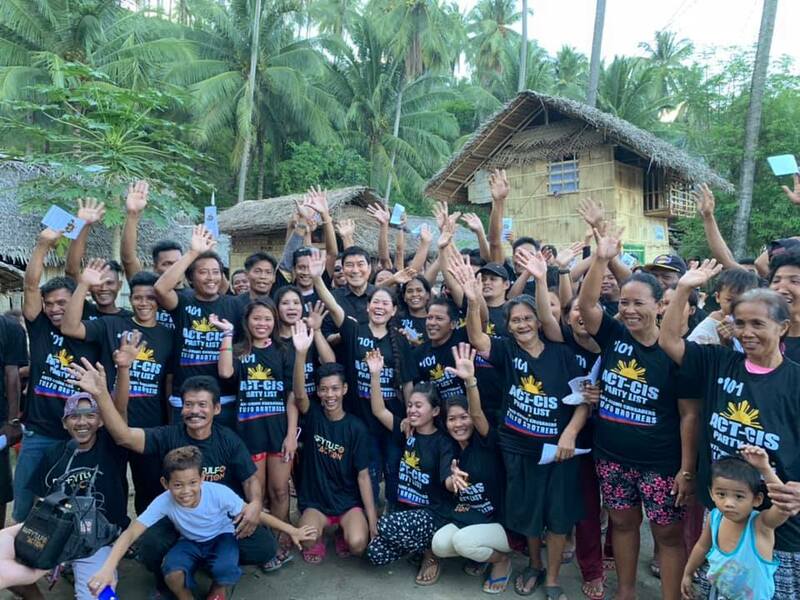 While most overseas Filipino workers (OFWs) find good fortune abroad, there are also those who meet misfortune and end up with worse fates than when they first went to these foreign countries in search of a better life. 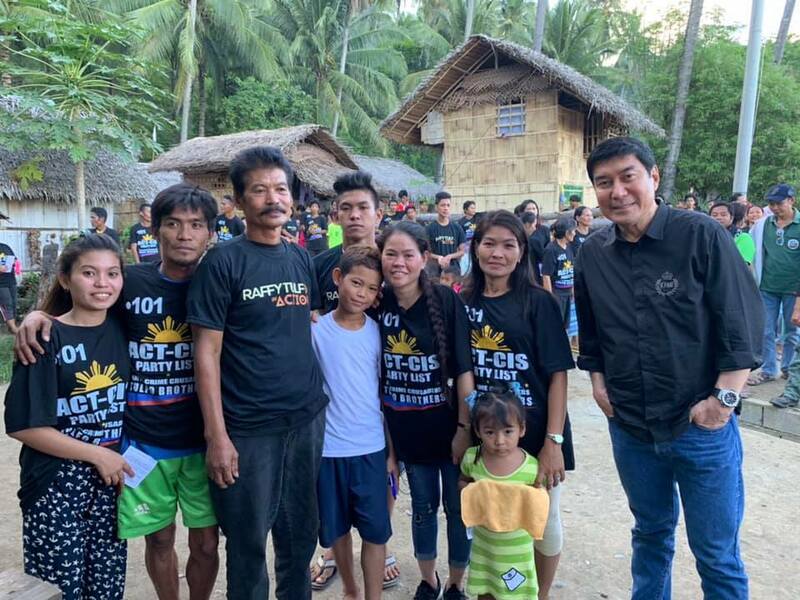 A number of these OFWs found an ally in veteran broadcaster Raffy Tulfo whose program on TV5 has helped countless of people who experienced misfortunes, whether in the Philippines or outside the country. Ajelou Masayao is one of these unfortunate OFWs. A single mom, Ajelou thought that being an OFW would provide a better future for her son. She worked as domestic helper in Dammam, Saudi Arabia but she was suddenly terminated and sent home by her employer. This came without warning – and she was not given money, only plane tickets to Manila. Since Ajelou lives in Sitio Mapula, Brgy. Cabuaya, Mati, Davao Oriental, she had no means of getting back home because the fare is expensive. Seeing that there was nothing else she could do, Ajelou went to Raffy’s show for help – and she made the right decision. 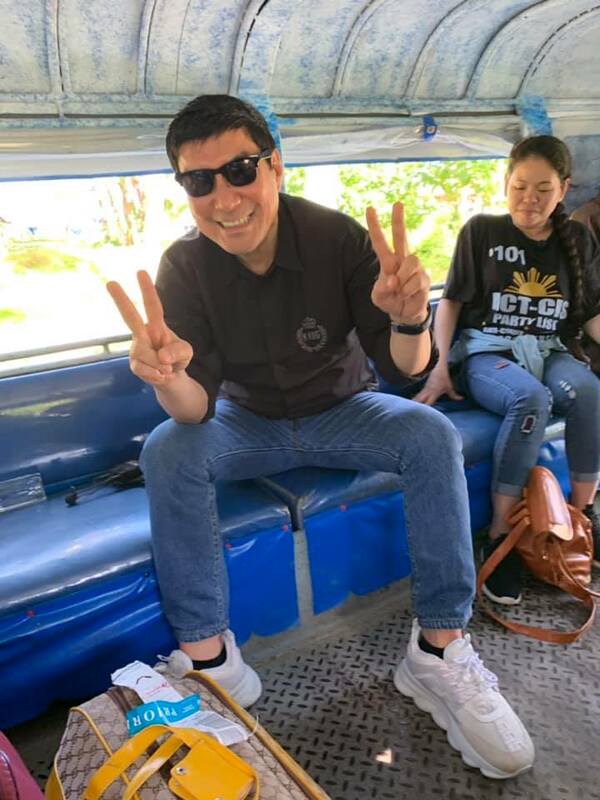 Not only did Raffy decide to shoulder Ajelou’s fare back home to Davao, he also personally went with the OFW on that trip back home! Wow. Isn’t she lucky? Aside from the fare and other incidentals, Raffy also brought surprises for Ajelou’s family. 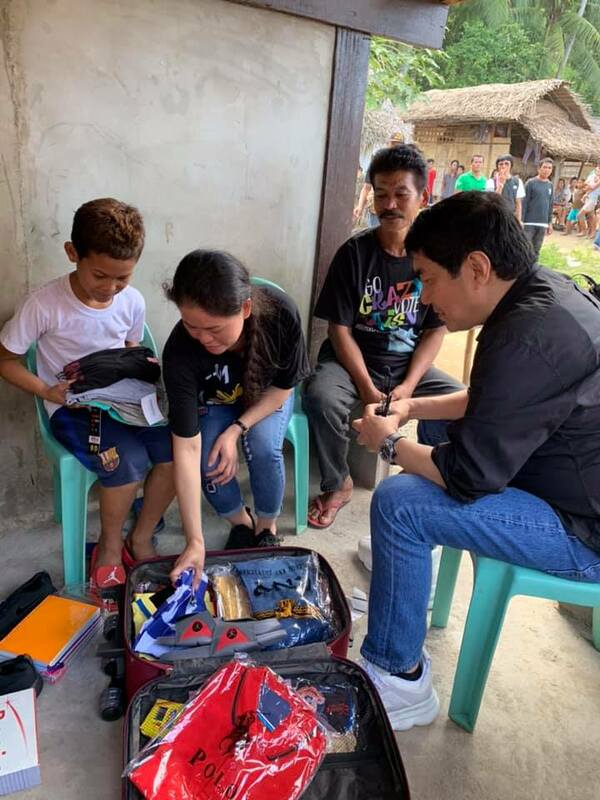 He gave a cellphone, school supplies, shoes, and clothes to Ajelou’s child who will be graduating from elementary. Then, Raffy also provided livelihood for Ajelou at home so she no longer needs to go back to being an OFW. 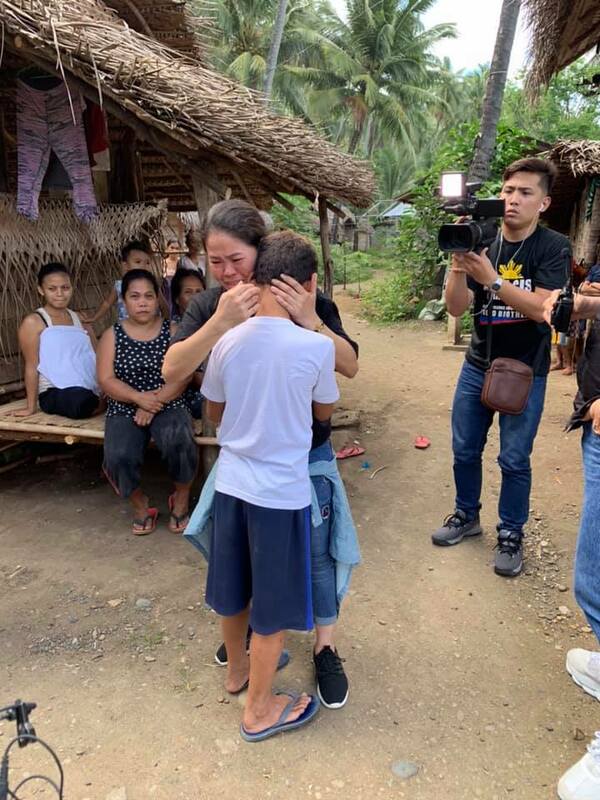 This will help her have more time with her son and also provide a livelihood to ensure the two of them will have a better life without her going abroad.